Things I See | Pictures are for sharing. Hope you like what i saw. That was actually my loving wife posing for me. 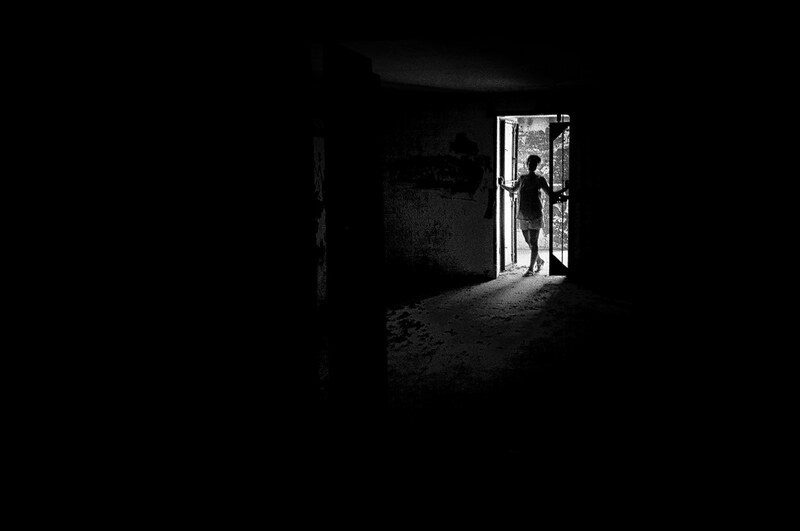 We were in one of the ammunition storage rooms or “magazines” when I saw her and asked her to pose. In hindsight, I should have lit up some of the bottom-left portion of the frame to add some balance. However, I don’t even recall if there was anything interesting in that area. 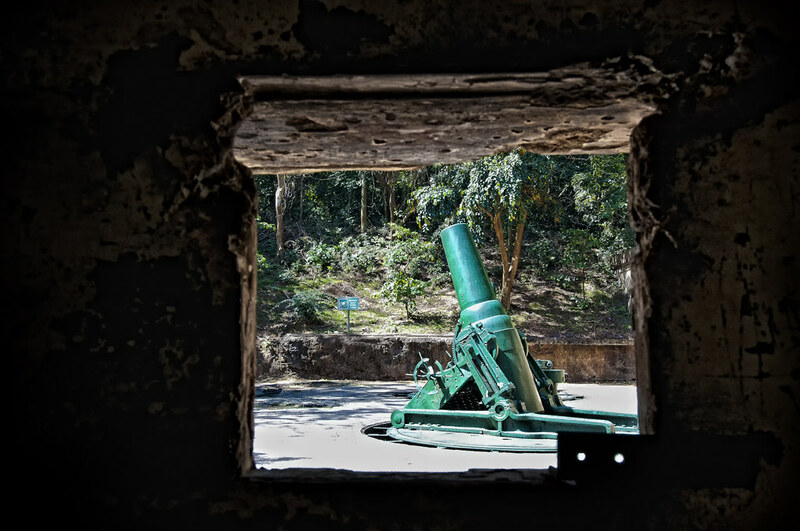 Ahhh Corregidor Island. Now this is a place that always manages to catch my attention each time I visit. This is an island with a deep and somewhat sad history. I would say it’s the Philippine’s equivalent to Pearl Harbor. Well at least in the sense that it played a crucial opening act in the involvement of the country in the Second World War. The short story is, this island served as the guardian fortress of Manila Bay which was probably effective during the Spanish era in the time of the galleons but totally failed during the Japanese assault on the country. The island saw witness to the last stand of the American Forces and eventual surrender to the Japanese forces. I used to come here during school field trips and even on a company outing at one time. I brought my 10-speed bike and rode all around the island by myself which was an exhilarating experience. Imagine cycling silently through the eerie ruins scattered around the island in contrast to the tropical jungle setting. One of these days, I should try staying overnight to get some sunset and sunrise images. 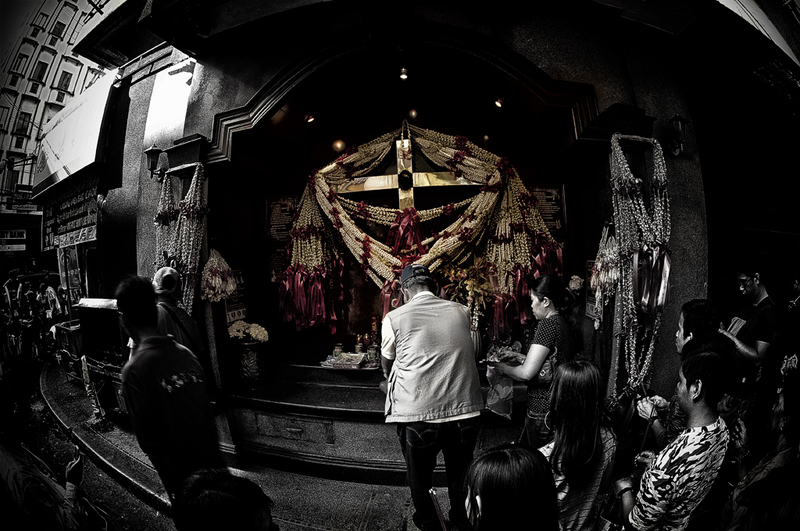 There’s this small shrine on one of the side streets in Binondo. Every year, the faithful pay homage to this Catholic relic which is derived from the Sto. Cristo de Longos. Being a predominantly Catholic country, many people from all walks of life come and pay homage on this day despite it being a day for celebrating the Lunar New Year which is actually more of a Chinese tradition. I on the other hand keep visiting this site for being a “photo-magnet”. It rarely fails to produce one or two “keepers” which I stash away in my personal portfolio. It’s not uncommon for photographers to have their favorite sites which more or less guarantees to produce notable images. This is one of mine for people or portrait shooting. What’s your favorite site? Well ok these were actually sugarcane stalk standing on end. There was a fresh sugarcane juice vendor somewhere nearby and these were probably part of the inventory for the day. I just found the shapes and patterns interesting. Sort of reminded me of coral snakes but in black and white. While out bug hunting, I saw this fine, old gentleman (lady?) trying to warm himself up in the early morning sun. I say old because he was big by macro standards. Almost 3 inches long by my reckoning. 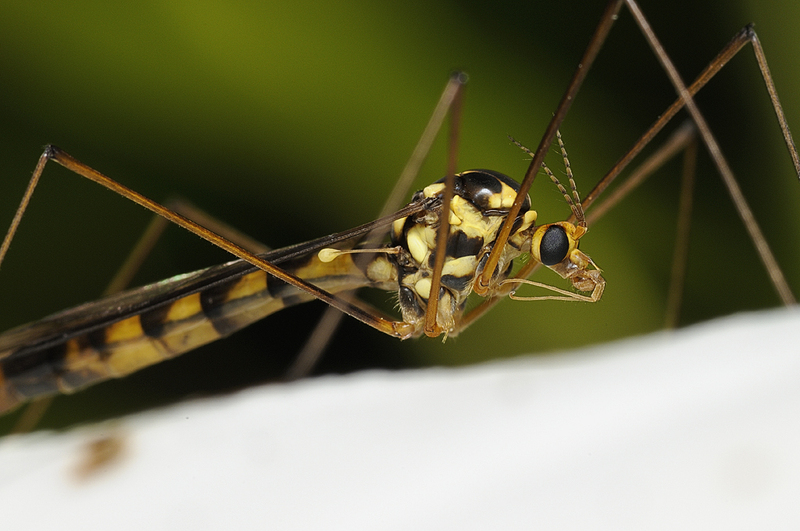 I didn’t have to do my usual “greater than 1:1 magnification” on this guy for this shot. 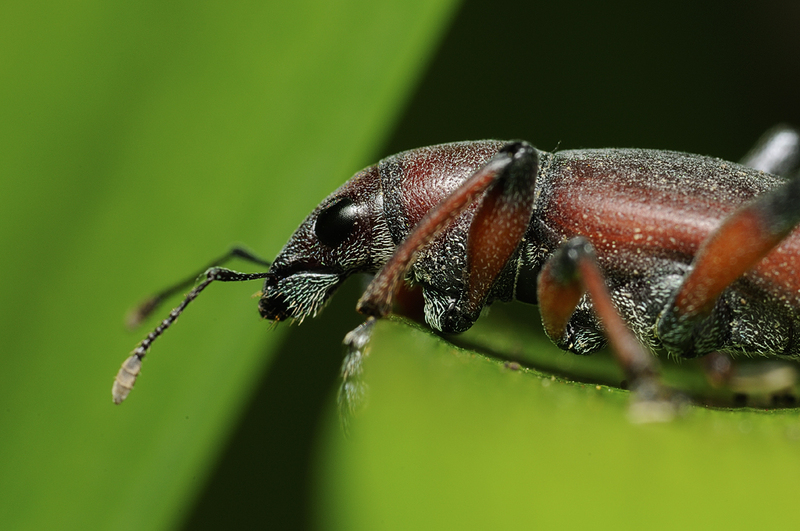 I have no idea what kind of beetle this is but he sure was cooperative. Posing for me and just staying chill for the early morning photo shoot. 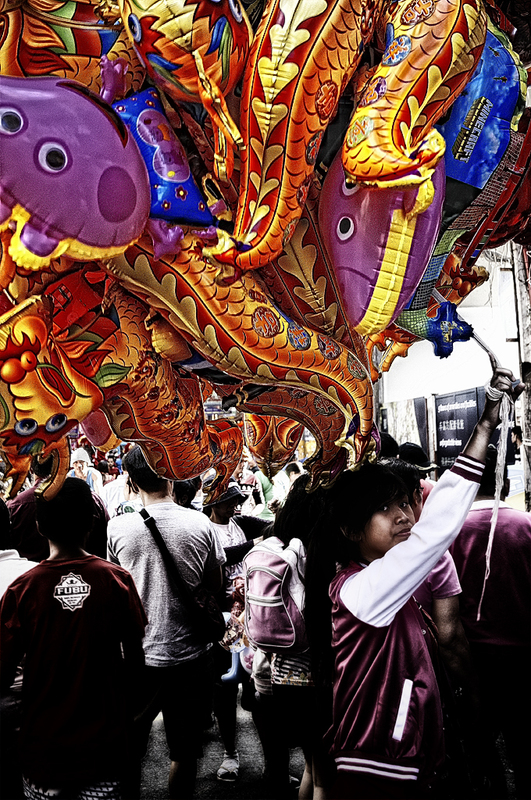 One of the things you can rely on whenever you go to Binondo for Lunar New Year are the balloon vendors. They’re typically out in full force on this day since you gotta make hay when the sun is shining so to speak. So naturally you just have to feature them when you’re out on the streets. I just liked how this shot shows the patterns and colors which assault your optic nerves on this glorious day. 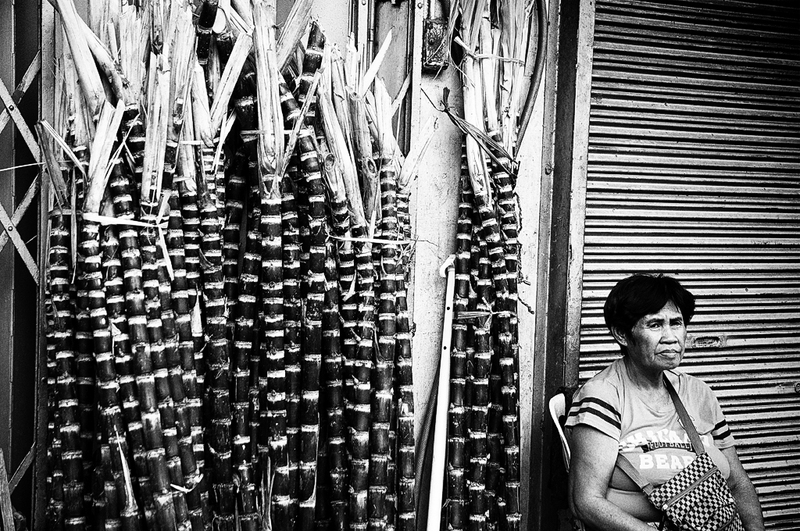 I shot this during my annual visit to Binondo some time ago to check out the Lunar New Year celebrations. Binondo is Manila’s Chinatown so it gets crazy here during at this time of year. You’ll see all sorts of things for sale which is typical in any street scene in a major city. 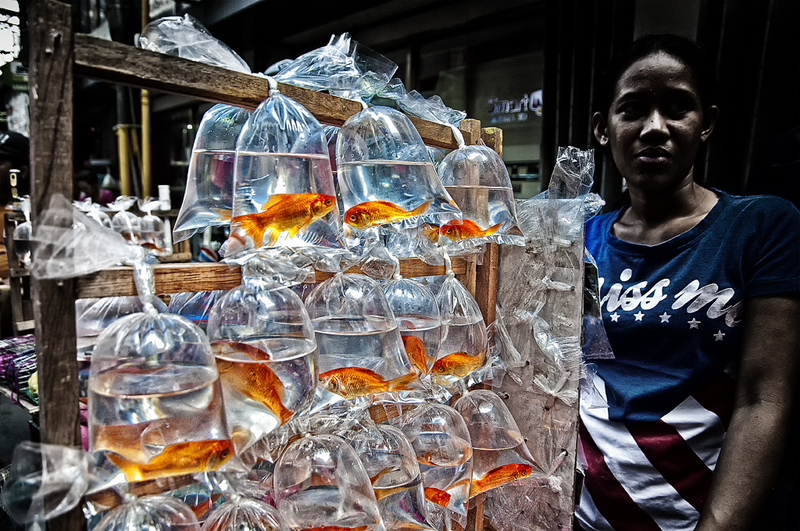 I saw this nice lady trying to sell some goldfish and just had to capture her for posterity. I saw several of these guys while our shooting so it wasn’t too hard finding one in a decent pose. The legs though made it hard as far as composition goes. Do I take them all in and sacrifice a closer shot with more detail? Or do I stick to the same “just get the eyes in focus” routine? In the end, the focused eyes still rule and I think the shot did the critter justice. What do you think? 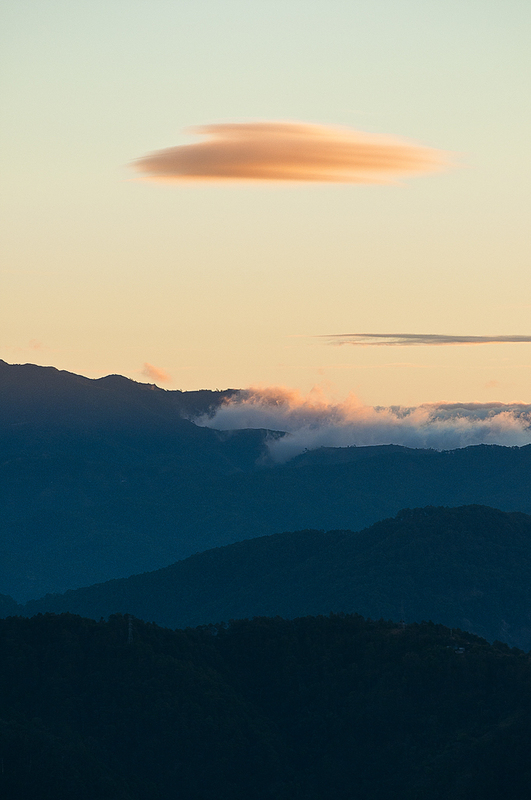 I was surprised to see a lenticular cloud during sunrise at Baguio. Not too common a site although it was kind of small and not as dramatic as that of our more Northern neighbors. Still, it was cool to see one this fine morning and hopefully, it won’t be my last. Yes it’s a stupid title I know but my brain isn’t working 100% right now. Just getting back to work from a 4-day bout with fever. Not so alarming as it only peaked at 38.5F but still a bummer nonetheless. 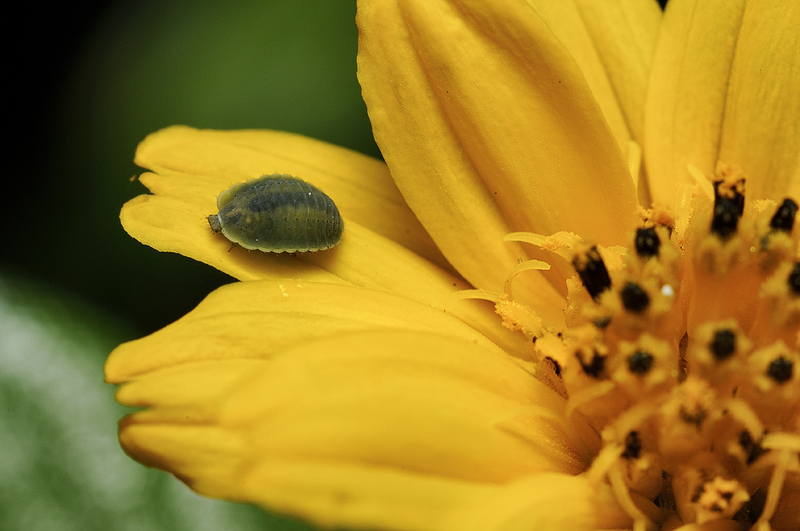 I shot this at Baguio during December some years back and I remember macro shooting was slim pickings at that time of year. Too cold for the bugs to be staying outside I guess. Found this little guy bravely sunning himself and obliged him with a quick portrait. I have this thing with bugs…if I see one just lying there waiting I take his picture even if it’s something I already have or a not-so-desirable-looking species. Unless it’s a plain housefly. Those I totally ignore.